It was another exciting outing for the team involved with the 2 year old filly 'Felicia'. 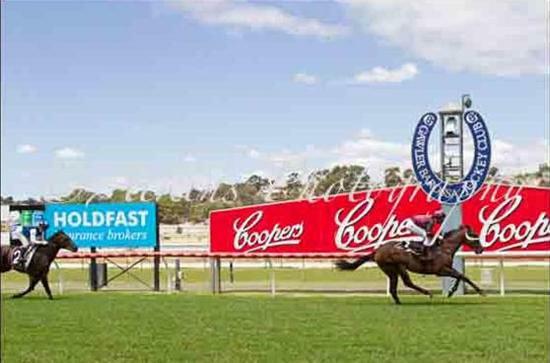 She showed versatility in her racing style to lead the field over 1100m and cruise to a comfortable win by 4 lengths. 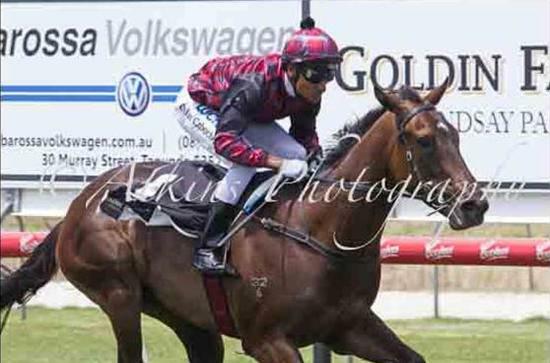 With Dylan Caboche in the saddle the filly showed she has an exciting career ahead of her. Her race records stands at 2 metropolitan wins from her 2 race starts.